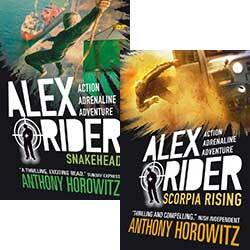 11th title in the thrilling adventure series, Alex Rider! 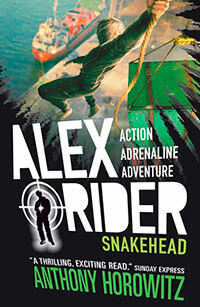 10th title in the thrilling adventure series, Alex Rider! 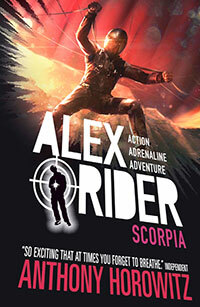 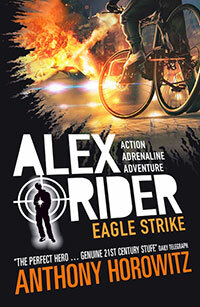 9th title in the thrilling adventure series, Alex Rider! 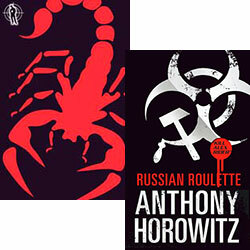 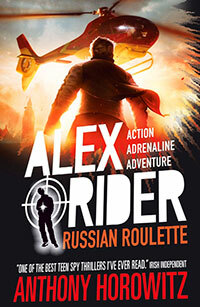 8th title in the thrilling adventure series, Alex Rider! 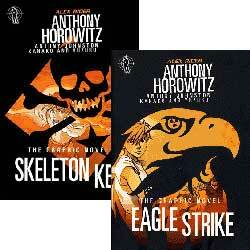 7th title in the thrilling adventure series, Alex Rider! 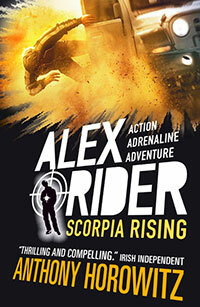 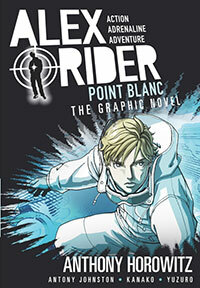 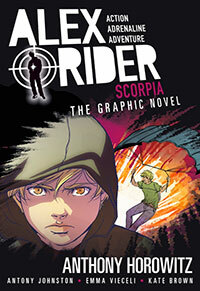 6th title in the thrilling adventure series, Alex Rider! 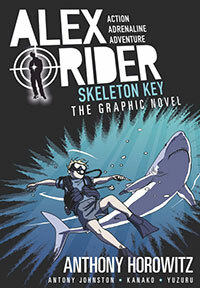 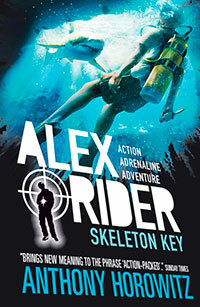 5th title in the thrilling adventure series, Alex Rider! 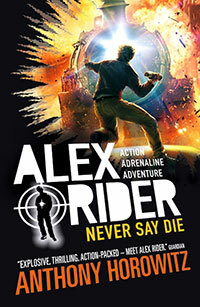 4th title in the thrilling adventure series, Alex Rider! 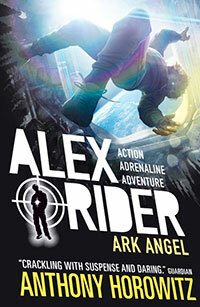 3rd title in the thrilling adventure series, Alex Rider! 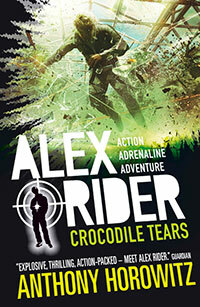 2nd title in the thrilling adventure series, Alex Rider! 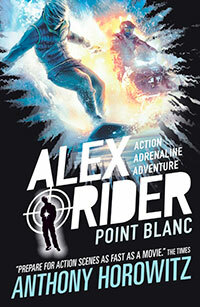 1st title in the thrilling adventure series, Alex Rider! 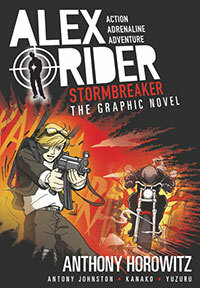 Full Colour - Comic style Graphic Novel! 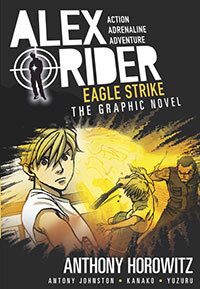 Featuring stunning, full-colour, Manga-style art and all the high-octane, action-packed adventure Alex Rider fans have come to expect.